ALBANY — The organizer of the annual Move Music Festival announced last week he will not put on such a show this year. “After seven straight years of bringing the Capitaland the Northeast’s best Indie/Alternative bands and musicians the Move Music Festival will take 2019 off to regroup,” stated Bernie Walters, organizer of the Move Music Festival. Modeled after SXSW in Austin, Texas Walters’ festival hosted some of the best alternative bands in the country. July Talk, the Wombats, Sean Rowe, The So So Glos, The Arkells and Sawyer Fredericks. Through the years the Move Music Festival has also given over 600 bands and musicians the opportunity to perform for new audiences and to learn from some of the industries. Top music professionals through workshops, panel discussions and clinics. In addition to being a showcase for contemporary music, it lent insight into the music industry. 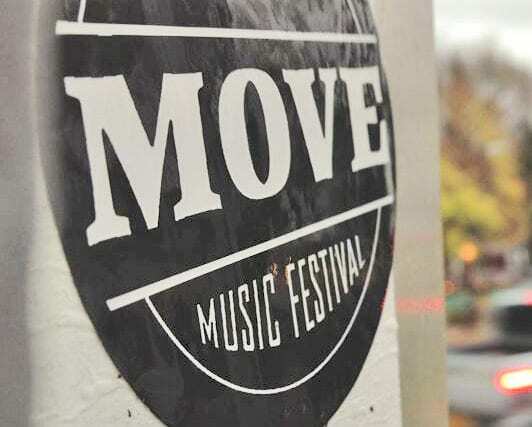 Over the years the Move Fest has gathered has paired musicians with top managers, booking agents, festival promoters, radio program directors and industry experts. The scale in size for the annual festival has contracted in recent years. 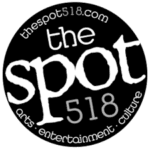 At its peak in 2015, it was a three-day event featuring 100 bands in several venues throughout the city. Last year, the festival showcased only one night of music.